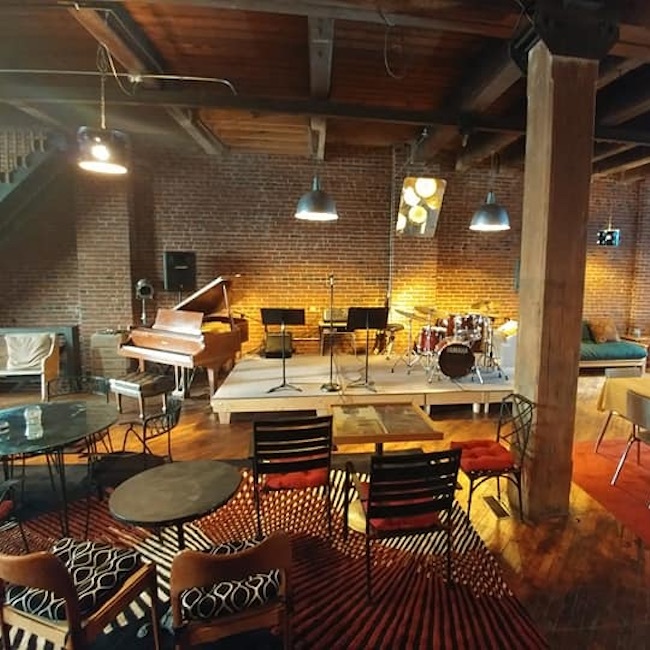 Drummers is a beautiful, new, performance space in the Kensington section of Philadelphia, which presents Jazz concerts. It is also the in-home studio of drummer, Sherrie Maricle. She presents house-concerts; educational workshops and offers private drum set lessons. The concerts and workshops are supported by donations and lessons can be arranged separately. Sherrie Maricle is a drummer, educator and founder of Drummers. She is the leader and drummer for The DIVA Jazz Orchestra, FIVE PLAY, and The DIVA Jazz Trio, as well as co-leader of the 3Divas. Maricle is also a percussionist with The New York Pops, and a published composer/arranger. Maricle's bands have toured the world to critical acclaim and have been featured on a variety of TV specials, including the 25th Anniversary of the Kennedy Center, CBS Sunday Morning, and the 2014 Macy’s 4th of July Fireworks Spectacular. Sherrie Maricle has a PhD in Jazz Studies from New York University and is an active educator, guest conductor and soloist. PJP spoke with Sherrie Maricle about her work, Drummers and the upcoming event, Swing in the Holidays w/ Joanna Pascale & The 3Divas. PJP: Tell us a little about yourself. 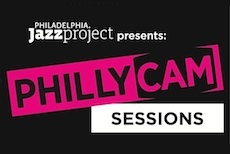 Sherrie Maricle: I'm a jazz drummer, band leader, composer and educator who recently decided to make Philadelphia my home. My full bio is here: https://divajazz.com/about/sherrie-maricle-leader/ is anyone is interested. I love to swing and this city swings hard! PJP: Can you tell us a little about Drummers? Sherrie Maricle: Drummers is my in-home studio. I present house-concerts; educational workshops and offer private drum set lessons. Concerts and workshops are supported by donations and lessons can be arranged separately. Message or email Sherrie Maricle for more information: smaricle@ptd.net. 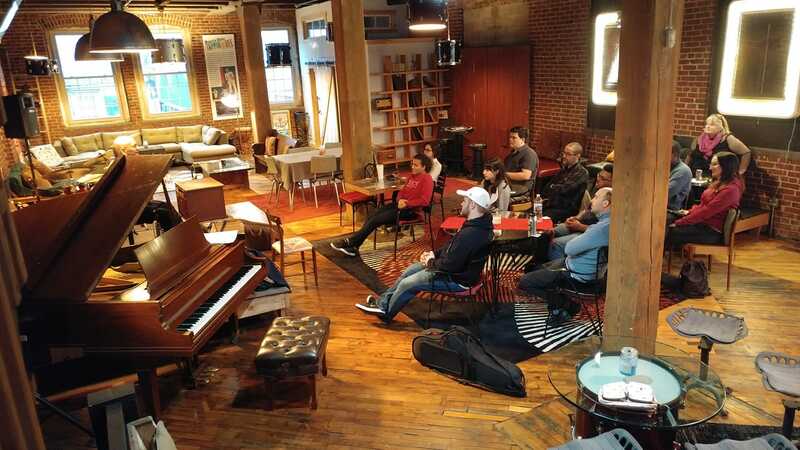 I want my space to be an inviting, warm, casual place for all things jazz in Philly. PJP: Tell us some more about the upcoming event[s] and the people working with you. Sherrie Maricle: I'm working with my trio - 3Divas (Jackie Warren - piano; Amy Shook - Bass) and our special guest, the one and only vocal sensation, Joanna Pascale! The newest addition to the DIVA family of bands: The 3Divas! This super-swingin’ powerhouse trio plays original, traditional, and contemporary standards from all genres of music, with their own unique style, innovative arrangements, and effervescent musical joy. Sherrie, Amy, and Jackie met in May of 2014 at the Cleveland Playhouse while playing in The DIVA Jazz Orchestra as part of Maurice Hines’ award-winning show "Tappin’ Thru Life." Their energy clicked immediately and the resulting musical synergy was fast and fierce...or as the New York Times said…"Blistering Hot!" From their first shared downbeat, they became kindred-swinging spirits. Sherrie Maricle: This is such a GREAT question! 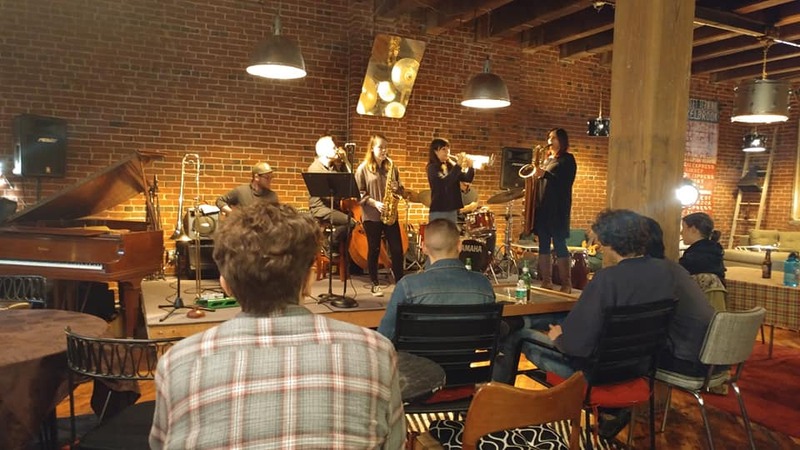 I encourage all of us in the collective "Jazz Family" to support one another by going to each other's gigs; being happy to pay a cover in support of friends and colleagues and be pro-active is sharing information about jazz happenings in our community. In general I'm encouraging musicians to also be fans! Sherrie Maricle: When I was 11 years old I heard Buddy Rich and his Killer Force Orchestra and from that moment on all I wanted to do was play the drums…JAZZ drums! 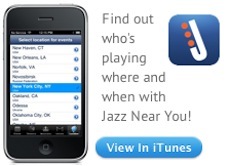 Once jazz touches your heart, soul and being…it never lets go!